One of the first multi-cultural societies in North America. Where ancestry is treasured and deep, and alive in the roots of communities. the ancestral and unceded territory of the Mi’kmaq People. The Mi’kmaq have lived in this region for ten thousand years and their culture continues to thrive and enrich us. Within our five First Nations communities, you’ll discover legends, music, art, humour, cuisine and stories that have been passed down over hundreds of years. 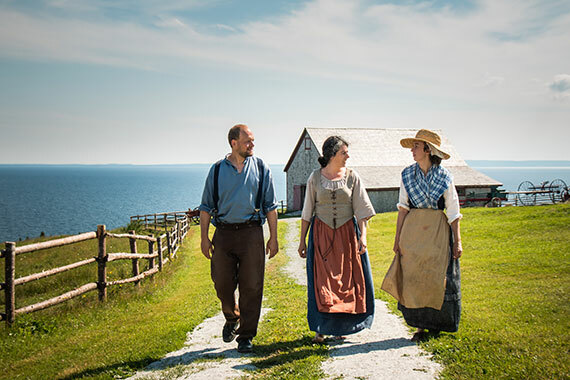 Acadians have a long history in Cape Breton that began more than 400 years ago with the arrival of the first European settlers. 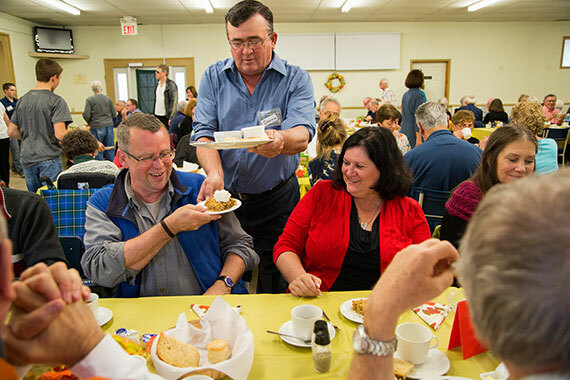 Through their French language, tapestry, music, food, art and festivals, you’ll engage in the Acadian joie de vivre (joy of life). 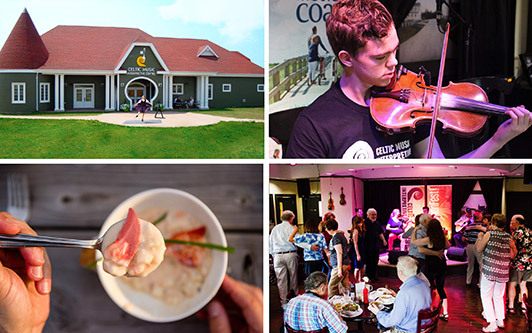 Cape Breton Island is called the Celtic Heart of North America, as the music and traditions of its Gaelic settlers has been preserved and shared since the early 1800s. You can experience a traditional square dance, learn a Gaelic milling song or tap your toes to fiddle tunes at a ceilidh.